your trip is as relaxing as possible. 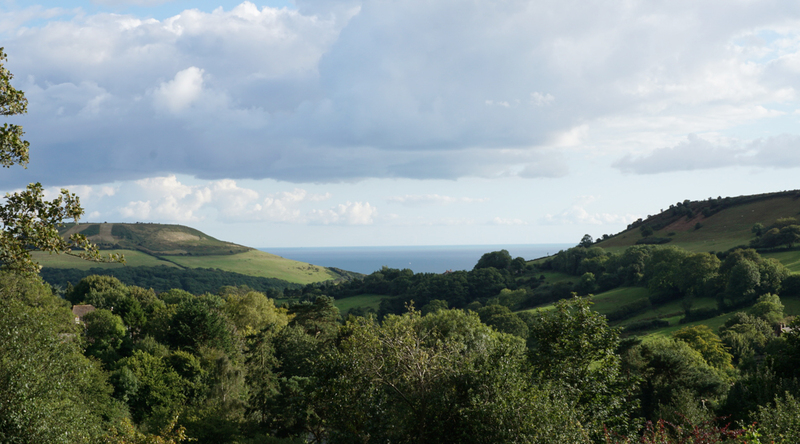 Surrounded by the Jurassic Coast, rolling countryside and a stones throw from Lyme Regis. We pride ourselves on providing an enjoyable and pleasant guest experience for your stay. 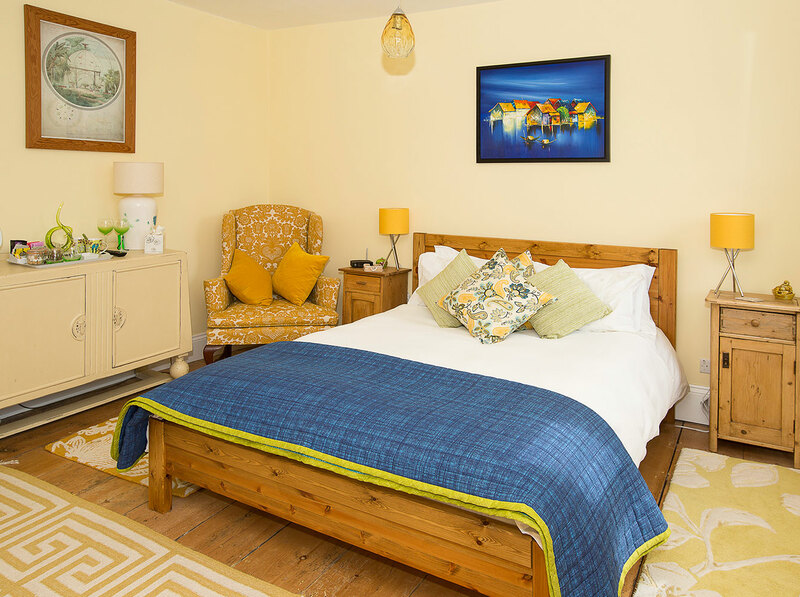 Kay and Julian would like to welcome you to Halsons Bed and Breakfast, located in Morcombelake, a small village close to the Jurassic coastline, between the market town of Bridport and the seaside town of Lyme Regis. 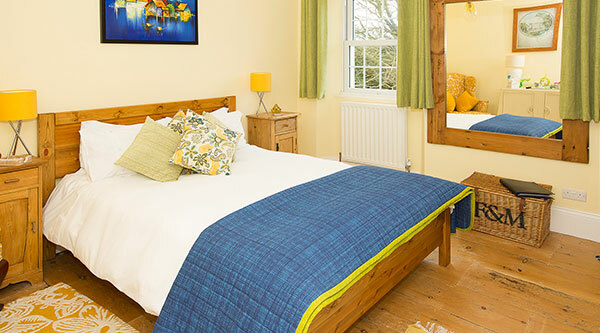 Surrounded by countryside, all rooms look out on to picturesque landscapes ideal for a relaxing stay. 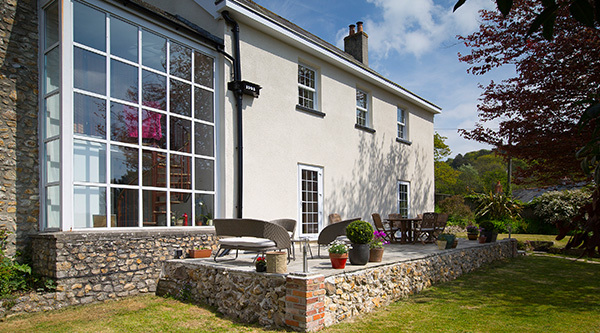 Surrounded by the Jurassic Coast, rolling countryside and a stones throw away from Lyme Regis, Halsons Bed and Breakfast is the perfect getaway location. 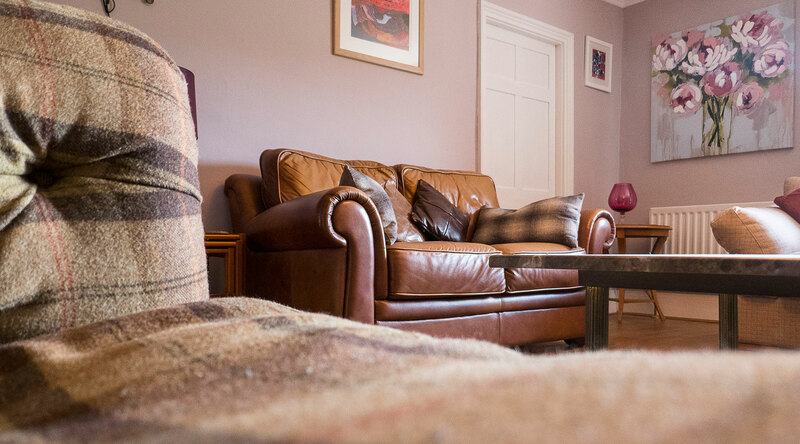 All of our rooms are spacious, cosy and suited to your every need. Beautiful countryside views can be seen from the windows as you rest in one of our deluxe beds. 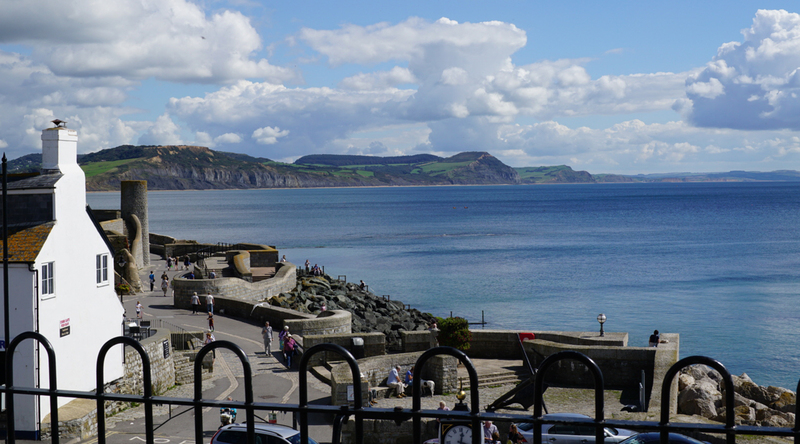 Set in Morcombelake, Dorset, Halsons Bed and Breakfast is just a short distance from Bridport, Lyme Regis, Charmouth, West Bay and the stunning coastline.